An egg-and-curd mixture can make your hair glow and sparkle. 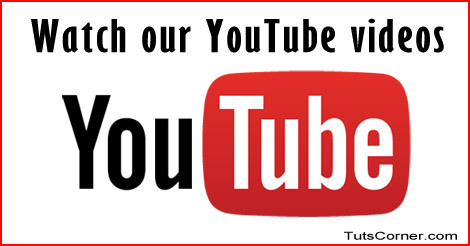 You may think that the celebrities apply some very costly market products. But the secret behind their beautiful hair are the home made remedies. They provide nourishment and protein to your damaged hair. 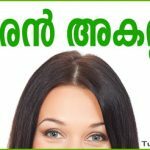 Most people face dandruff and hair-fall problems. This concoction is the best way to cure such problems. It even thickens your hair and works as if it is some magic. 1. Take eggs according to the density of your hair. Now add curd and blend these two ingredients well. Blending process has to be continued until the mixture becomes smooth. Now massage the entire scalp and hair with this egg and curd mixture. After one hour, wash thoroughly with a mild shampoo. 2. 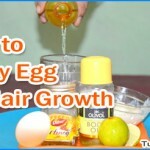 Like egg and curd, castor oil is very effective for promoting hair growth. Mix egg and curd well. For making the substance creamier, add 1 tbsp of castor oil. 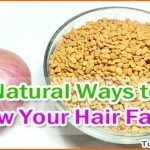 Now apply your homemade egg and curd mixture on the hair. Use a brush to apply it on the scalp and the entire strands. Cover the scalp and the hair to facilitate the absorption of the nutritional application. After sometime, wash your head with a fragrant shampoo to get silky smooth hair. 3. With egg and curd, if you mix banana and milk, it will be more effective. Mix all the ingredients in a blender and blend together. Any hair oil like coconut, castor or olive oil can be added to the mixture. After application, wait for a minimum half an hour and wash with shampoo. 4. 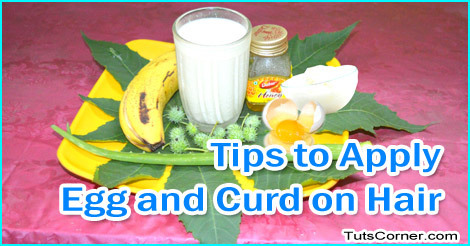 If you have any scalp irritation or boils, add gel of Aloe vera in the egg and curd concoction. It will provide antibacterial and antimicrobial properties for curing the scalp infection and promote hair growth. Apply the concoction on the scalp. Leave it on for half an hour and then wash off with shampoo. 5. Mixing honey with curd and egg mixture can do wonders for the hair. The natural conditioning and humectants properties provide satisfactory nutritional benefits to the hair. The mixture gives the hair extra shining along with hair growth. 6. You can mix beaten egg and yogurt (curd) with henna and apply on the hair. Wash your hair after 30 minutes using herbal shampoo to get shining hair.